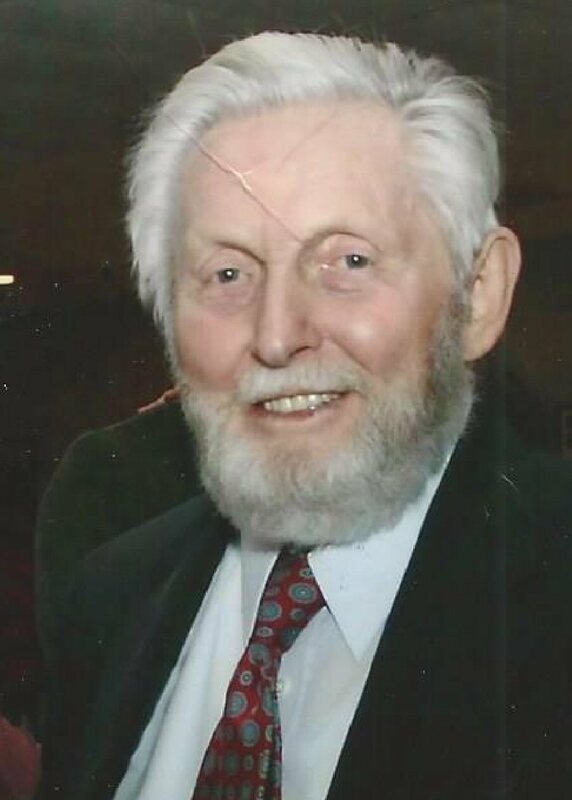 PHOENIX, NY – Stuart W. Turner, 82, life resident of Phoenix, passed away on Tuesday April 8, 2014. He was born on July 27, 1931, to his late parents, Grace E. (Winne) and William H. Turner. He was a graduate of Phoenix High School, class of 1949. Stuart served in the U. S. Army in Korea. He was a superintendent for Hueber-Brever, Company, Syracuse, for many years. He was a member of the Phoenix United Methodist Church, Schroeppel Historical Society, a trustee for Phoenix Rural Cemetery Board – organizer of the weekly cemetery volunteers group, a participant of the school “canal days” child educational yearly event on Lock 01, a charter member of the John Deere Two Cylinder Club and VFW Post 5540. He was an accomplished craftsman. He enjoyed fine woodworking projects. Stuart also repaired mantle and wall hanging clocks. siblings, Jane, Martha, Bob and William. Surviving are his three daughters, Sandra (Ken) Gomez, Sharon Cook and Judy Turner and her husband, Bob O’Connell; son, William Turner; six grandchildren, Erica Gomez, Paul Gomez, Courtney Cook, Kelsey Cook, Jacob Dievendorf and Ann Dievendorf; one sister, Winne (Rod) Bunyea; and Stuart’s companion, Florence Baur. The graveside service only the next day. Graveside service with military honors will be at 2 p.m. on Saturday April 12, in the Phoenix Rural Cemetery, 126 Chestnut Street, Phoenix, NY 13135. The Rev. Jeff Hodge will be officiating the service. Contributions in Stuart’s memory to: Phoenix Fire & Emergency Fund, 457 Main St., Phoenix, NY 13135.